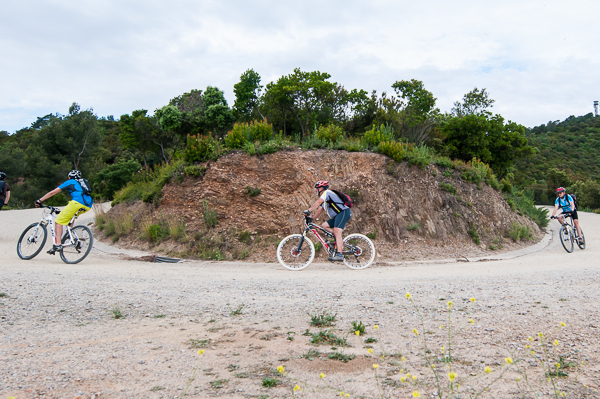 Little mountains rise up from Barcelona's sprawl, calling out to eager cyclists looking for a challenging Barcelona bike tour with great views of the city. 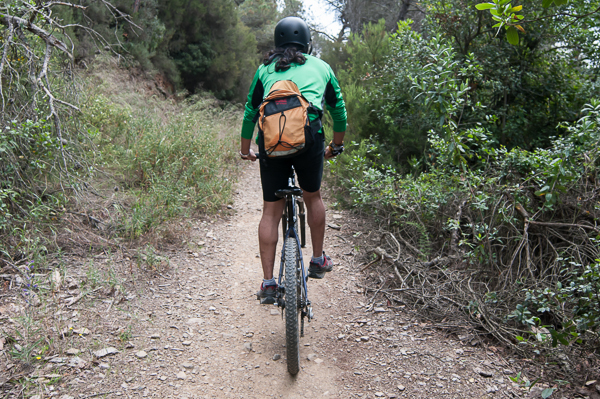 Usually passed over by tourists because they´re difficult to get to, the city's urban outcroppings are perfect for those who are looking for a private bike tour in Barcelona that will give them a tough workout with rewarding vistas. 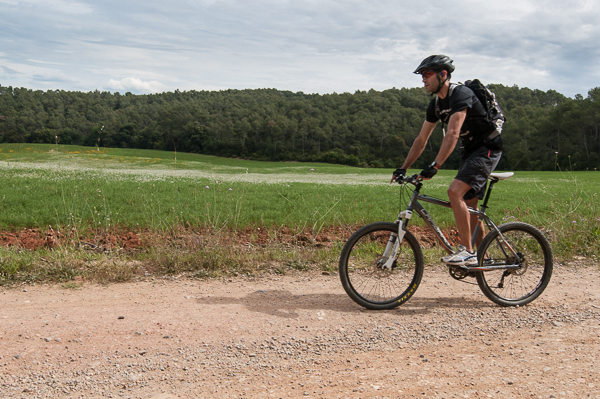 Each one of our private bike tours offers you the Barcelona Experience difference: high–quality bikes, knowledgeable and friendly guides, attentive service, on-tour support and optional delivery and pickup of your bikes. Book now or read on. 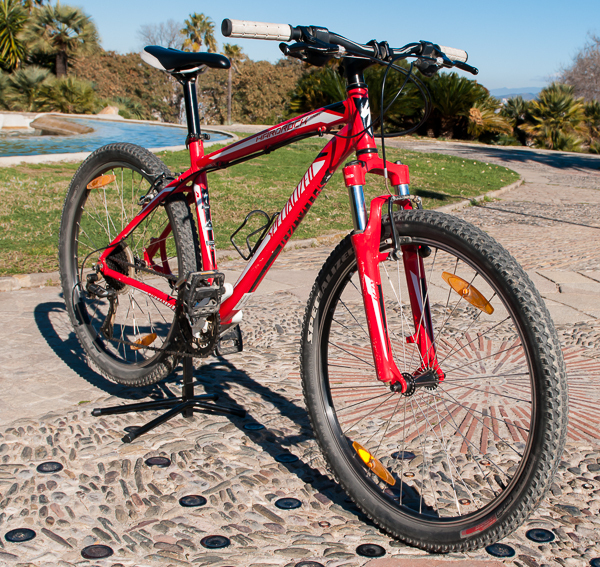 Our Specialized Hard Rock Sport Mountain bike will make your Barcelona mountain bike tour a nice ride. 1-5 People 300 € (Flat fee: price is same for 1 person as it is for 5) Includes bike delivery and pickup. Early Bird Option Additional 5 € per person. Option available at booking. Unsatisfied with these itineraries? Questions about our tours? Contact us to start a dialogue about what you need and when you need it. We start on the flat ground of Barcleona´s city steets, where our destinations call us from a distance. As a group, we pedal through city streets until the closely-packed apartment buildings that define urban life start to give way to more open spaces. Inclines steadily rise is as the landscape shifts from concrete and asphalt to smaller roads, dusty hilltops and more tranquil neighborhoods. 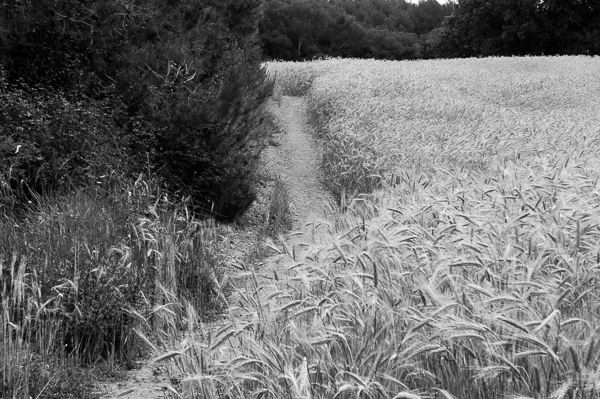 Concrete gives way to snaking dirt trails that wind their way through emerald pine forests. Rest your legs and recharge at a local watering hole where tables rarely see tourists walk through the doors. A few more minutes of riding and you´ll hit another mountaintop. 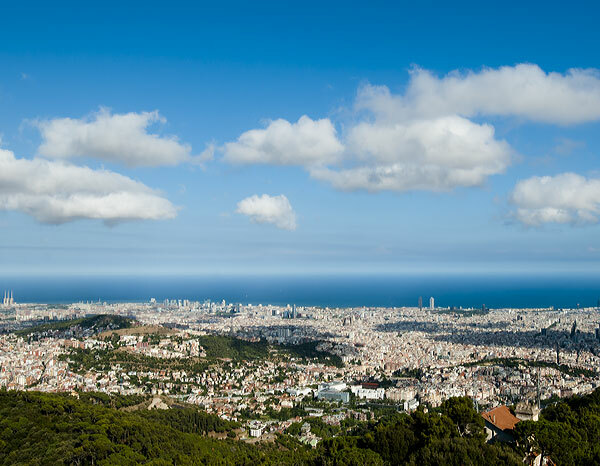 Enjoy the views once again before coasting down to Parc Guell, Gaudi´s famous public space replete with dazzling architecture and shady pines. Fork: SR Suntour SF13-XCT-MLO 29", coil/MCU spring, 1-1/8" steel steerer, mechanical lockout w/ preload adj., 28mm stanchions, post-mount disc, 80mm travel. Frame Sizes: Medium, large & extra large frame sizes are available. 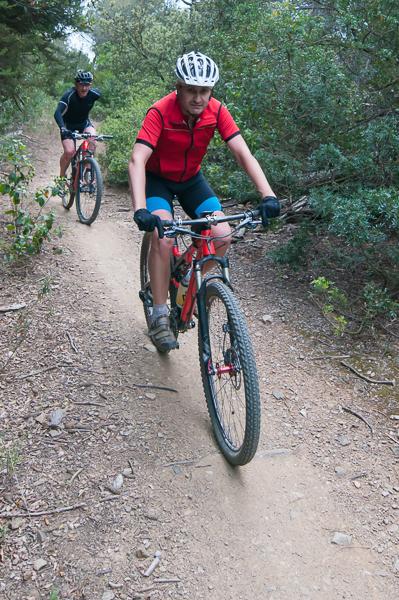 Our mountain bike tour launches you into a multi-surface adventure where you'll glide down city roads, amble up wide dirt roads twisting through pine-covered hills, coast down neighborhood streets and hammer your way up one of the city's best viewpoints. The changes in elevation and surfaces require an intermediate to advanced level of fitness. Trust us; this tour isn´t for the faint of heart (or legs). However, amazing views will reward your sweat and strain. Our mountain bike route is about 12-15 km long. Most grades are between 3% and 6%, with some hills reaching a 10% grade for short distances. The ride gains a total of 250 meters in elevation. 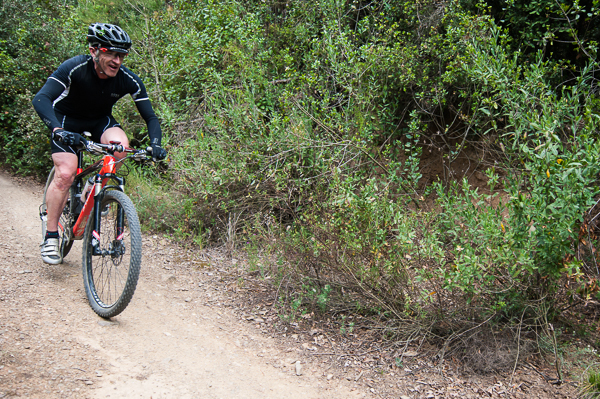 This is a challenging ride designed for cyclists with average- to above-average fitness. We can easily adjust the difficulty level of the ride to meet your needs, but riders must still have a good level of fitness for this tour. Morning bike tours usually start around 10:00 a.m. and conclude around 1:00-1:30 p.m. Afternoon bike tours usually start around 2:00 p.m. and conclude around 5:00-5:30 p.m. These schedules are suggestions. Private bike tours can start and end at your convenience. Contact us about your specific requests. With Bike Delivery & Pickup: If you chose our bike delivery and pickup service, you can start and end your tour just about anywhere! We will deliver, setup and have your bikes ready to go at your hotel, apartment, congress, etc. At the end of your tour we will pickup the bikes at your designated ending point (restaurant, hotel, etc.). This option affords the greatest convenience and flexibility. No Bike Delivery & Pickup: If you do not want to have the bikes delivered your tour will start and end at our shop located at: Calle Montserrat, 8. Group Size: To mimimize our impact, groups for the Mountain bike tour are limited to 15 people. Skill Level: The mountain bike tour is for advanced riders who are in shape, are looking for a challenge and are willing to "sweat" a bit to get the good views. What to Bring: Dress appropriately to the season. During the summer season, consider bringing sun block, sun glasses, a hat, etc., as it can be quite hot. Food & Drink: Let us program the perfect stop for your private bike tour. 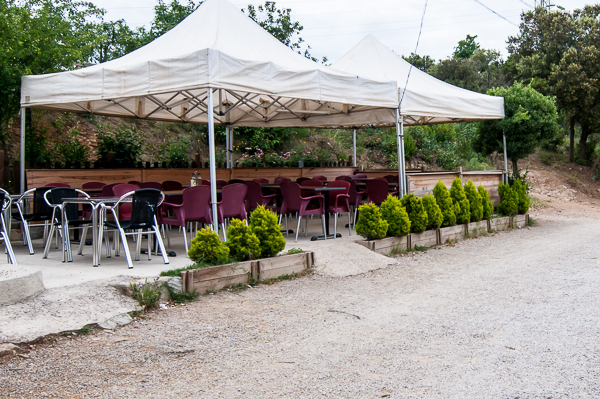 Anything from a simple drink to some tasty tapas– we've got just the right spot in mind. Helmets: If you would like to use a helmet, please let us know. They are not required by law. "Book Early": We book on a first-come, first-serve basis. Dates fill up during the busy season. Please click to review our terms and conditions. The Gothic Quarer & The Waterfront Bike Tour: Pedal your way through Barcelona's winding, medieval streets. 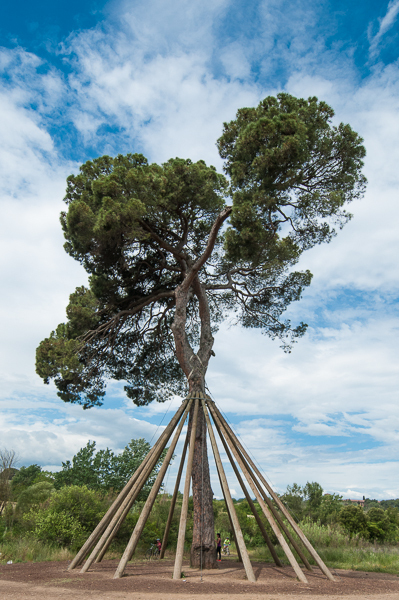 Barcelona Parks & Gardens Bike Tour: Venture through the verdant spaces of Barcelona's parks and gardens. 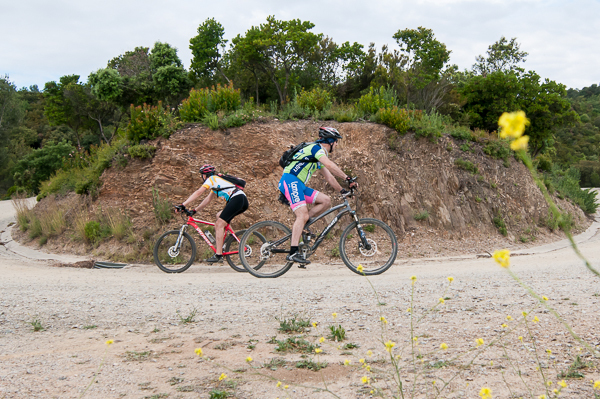 Barcelona Mountain Bike Tour: Head to the hills for beautiful views of the city. Antoni Gaudi Bike Tour: Admire the architectural wizardry of Barcelona's most famous artist. Montjuic by Day or Night Bike Tour: Wind your way through Barcelona's Olympic facilities, Magic Fountain and hilly heights.. Early Bird Bike Tour: Beat the crowds as you breeze through the morning hours and empty, quiet streets. 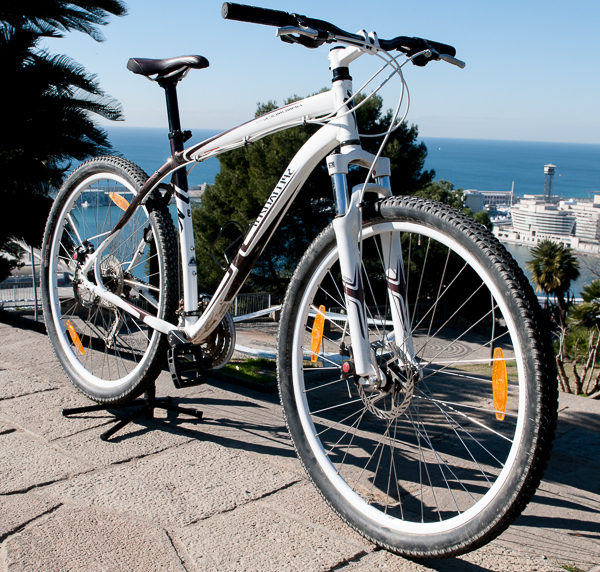 Tailor Made Bike Tour: Craft a route which quells your appetite for Barcelona. "We had the most wonderful time with you in Barcelona. Better than anything we even expected. Again----thank you for everything. 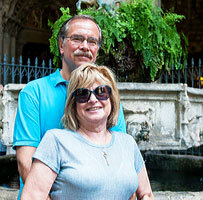 We were able to navigate Barcelona in 2 short days thanks to you. We absolutely loved your city and certainly hope to be back. "